Green House Powder Feeding – BioBloom is an all-in-one bio fertilizer in powder form, formulated specifically for the flowering stage of all plants. All essential nutrients are provided by the natural minerals and organic raw materials. 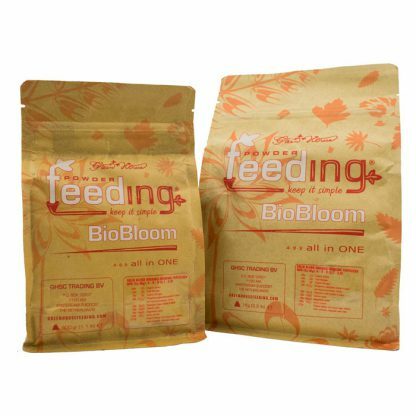 Green House Powder Feeding – BioBloom is suitable for biological agriculture. Natural-minerals nutrients are immediately available for the plant and the organic nutrients are released slowly after being decomposed by microorganisms in the soil. The beneficial fungus and bacteria in BioBloom improve the microbial activity of the soil by supplying components that form humus. 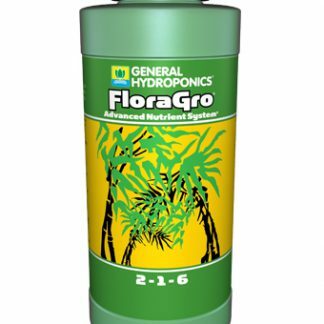 Only one application is needed for up to 8 weeks flowering time. If the growth period is less than 8 weeks or the substrate is pre-fertilized, doses should be decreased. 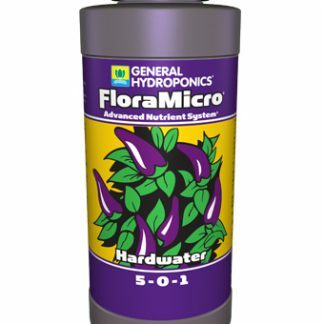 Use half dosage for seedlings and young plants (2-3 weeks old). Reduce doses for light feeder plants and pre-fertilized soils.